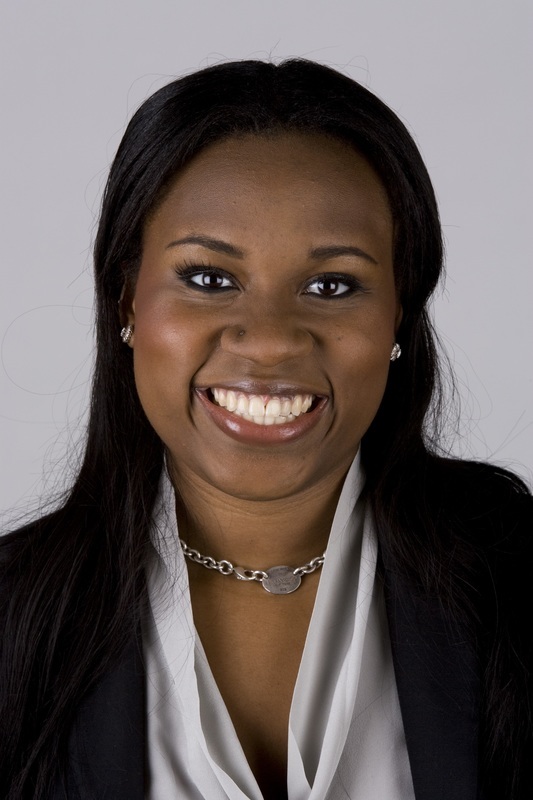 Jennifer Adaeze Okwerekwu (née Anyaegbunam) is a resident physician interested in exploring the intersection between medicine and media. She is passionate about using media as a tool to educate and inform the public about issues in healthcare. Jennifer is also committed to increasing the diversity of the physician workforce and alleviating health disparities by empowering underrepresented and disadvantaged minorities to pursue medical careers. In 2010 Jennifer graduated from Harvard College where she studied Visual & Environmental Studies (Film Studies) and Health Policy. In 2011 she received a Master of Science degree in Narrative Medicine from Columbia University and subsequently earned an MD from the University of Virginia. She returned to Harvard and is currently training at the Cambridge Health Alliance in Psychiatry. In the past Jennifer has worked as a health and science reporter for KTVU, Channel 2 News in Oakland, California through the Kaiser Family Foundation Health Reporting Media Fellowship Program. She also interned for CNN's Medical Unit and published two articles on the network's website. In addition to being a contributing health writer for NBC's the Grio, she also produced " To Your Health," a weekly health segment for WTJU-FM radio. Jennifer is the founding editor of The Intima, a Journal of Narrative Medicine. She was a two year fellow of the American Resident Project, and also worked as a medical producer on the Dr. Oz Show. Jennifer made a few on-screen appearances during the show's six season. She is currently a columnist for STAT, a new life sciences publication backed by the Boston Globe Media Group.